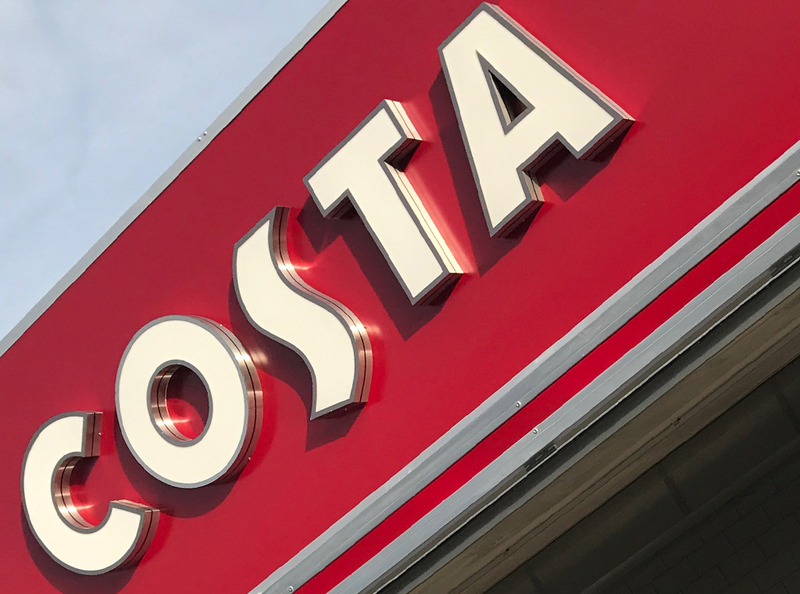 Towability are proud to build a coffee van conversion for Costa Coffee UK. © 2019 Towability Catering Trailers, Catering Trailer Manufacturers, Mobile Catering Vans. All Rights Reserved 2015, Time Leisure Limited.